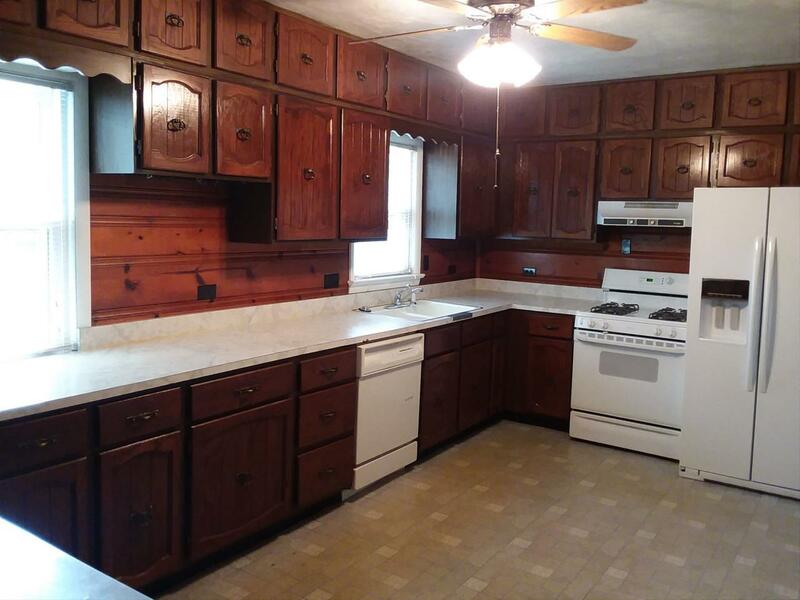 Spacious Living & Dining combo, huge Family room with cathedral ceiling and doors to deck. 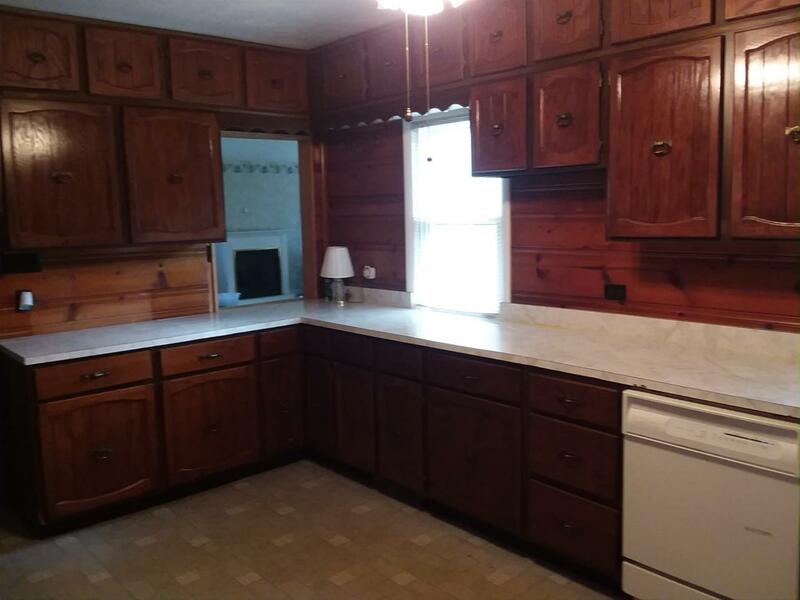 Large, fully equipped Kitchen. 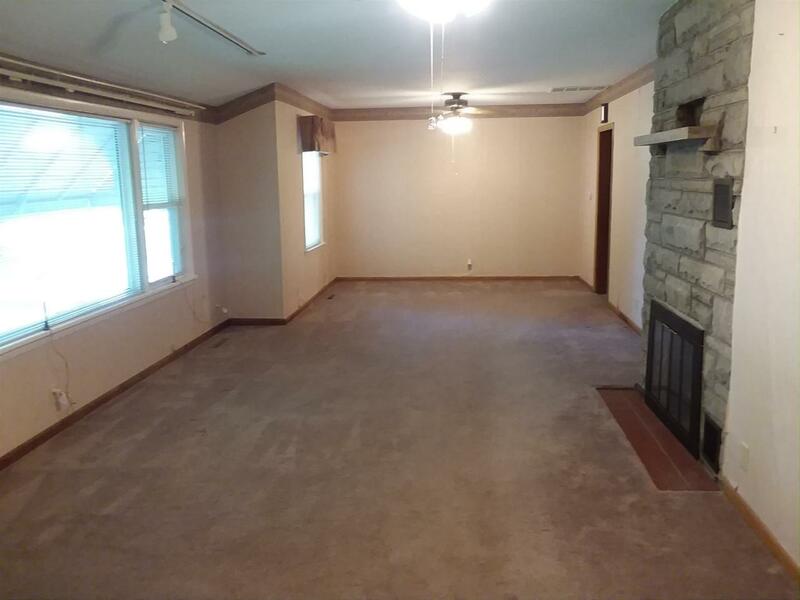 3 Bedrooms and large Bath. 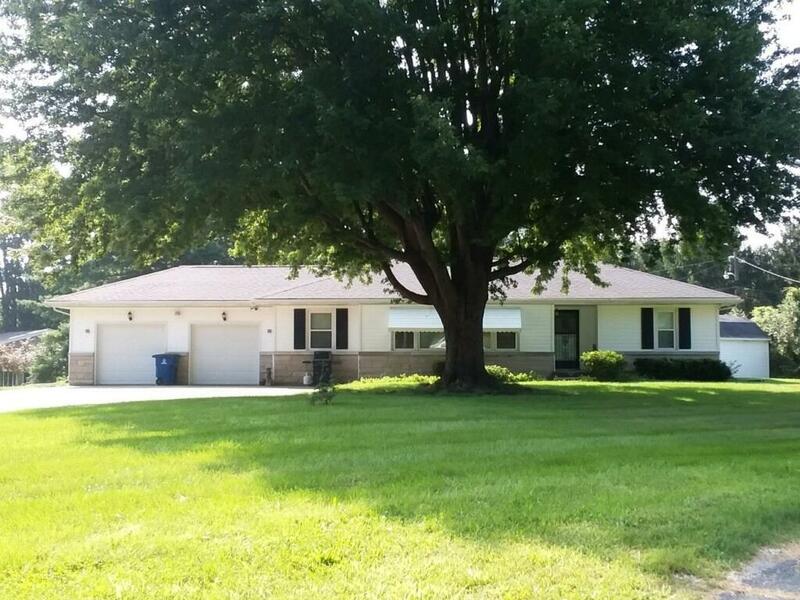 Oversized, 2 car attached Garage with concrete drive. Updates are GFA/CA, 2015, new Living room window, 2014, Refrigerator new in 2015. 1905 Fin. SF of living space. Home sits on 0.87 Acre lot.